Unfortunately the run of good luck that I had during the spring has well and truly run out just as autumn approached hence the lack of birding posts recently. Due to a combination of work and bad weather I missed a lot of the good stuff in Norfolk and never did get to see the target life birds I had set myself in the shape of Red Flanked Bluetail and Red Breasted Flycatcher so they will have to wait for another year. I have though had some good days out with great company and still seen a lot of good birds on the way - even if it has been a bit slow! On the 29th of September me Jon and Kirsty Philpot and Sam Candy headed to Norfolk with the hope of seeing or perhaps even finding a Yellow Browed Warbler as lots had come in over the previous few days. Unfortunately it looked almost impossible from the offset as a very strong wind ripped a long the coast. Most of the bushes were almost horizontal and all the birds were quite rightly keeping their heads down. I had the odd tantalising glimpse of small birds in the undergrowth but the conditions were so bad no positive identification could be made. 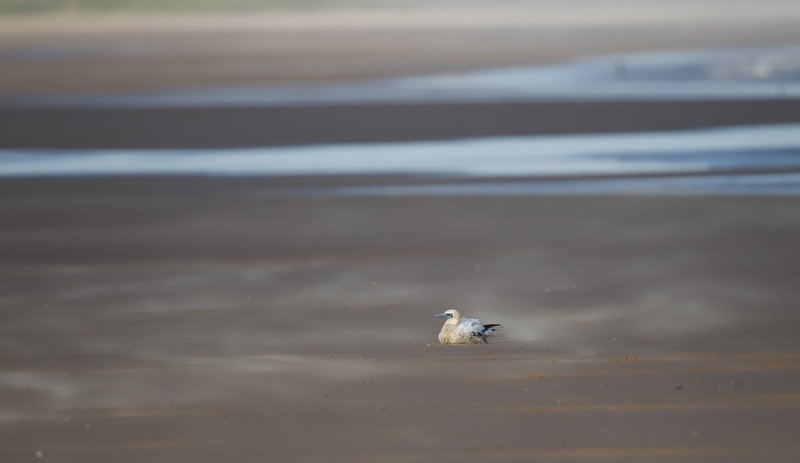 We did have some consolation though in the shape of an exhausted Gannet which got fed up of bouncing up and down on the waves and came and sat on the beach at Holkham Gap so me and Jon sneaked up on it to get some pics using his 500mm lens before it took off and carried on it's way down the coast. We also had a bash at Warham Greens to see what birds we could see but the wind was still howling and the highlight ended up being a very confiding Southern Hawker Dragonfly which posed nicely on my finger as Jon managed to grab a pic. 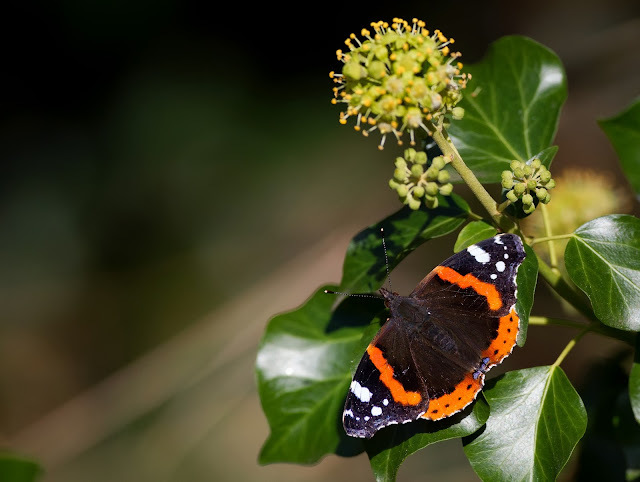 I also managed to get my best Red Admiral photo I have ever got, sor some reason i have never been able to nail one in the past. The next venture out was on the 7th October when me and Sam Candy decided to walk all the way around Grafham Water. We had a great day and managed to see a total of 60 different species of bird during the walk with some nice other wildlife a long the way including this 4 Spot Orb Weaver and capturing some slow motion footage of a Frog making a leap of faith. The following weekend Jon, Kirsty, Sam and me spent the day in Leicestershire after the recent report of Whooper Swans and Ring Necked Ducks at nearby Eyebrook Reservoir. We had no trouble finding the Whooper Swans (all 21 of them!) at the feeder stream end and then our attention was drawn to the Ring Necked Duck. A pair had been present the day before but only the female had been reported while we were there and after a while we managed to find it with a few Pochard near the shore. We then moved onto Rutland Water to try and see the Leach's Petrel that had been found mid morning as this would be a lifer for all of us. Once again the weather proved to be an obstacle as strong wind and driving rain had set in and the minute the binoculars were raised they were covered in water seriously limiting the visibility. To add to it a hunched up and soaked birder wandered up the bank to say it had flown 5 minutes previous and gone to the other side of the reservoir and to see such a small bird at such a distance would be impossible so we decided to cut our loses and look for the Grey Phalarope that was near the Dam. It wasn't long before we connected with it and we moved off the dam and around the corner for a closer look. The Phalarope was busy feeding along the waters edge and putting on quite a show for the admiring crowd. While we were watching it one of the birders exclaimed that he though he had the Petrel and sure enough after a bit of scanning over the water a small dark bird could be seen bobbing up and down on the reservoir. We had to wait a bit for it to fly but eventually it did showing the wing markings and forked tail. A Rock Pipit was also found on the shoreline with all the Meadow Pipits and then the Great Skua that had been there for a few days took off from the far side of the water and did a few laps before flying straight over our heads allowing Jon to get the shot below. On the 19th of October me Jon and Kirsty headed over to RSPB Sandy to try and see the Great Grey Shrike that had been there for the previous few days. The bird had been very flighty and didn't show all the time and unfortunately for us today turned out to be one of those times. We searched and searched but no Shrike could be found but there was plenty of stuff here to keep us occupied. 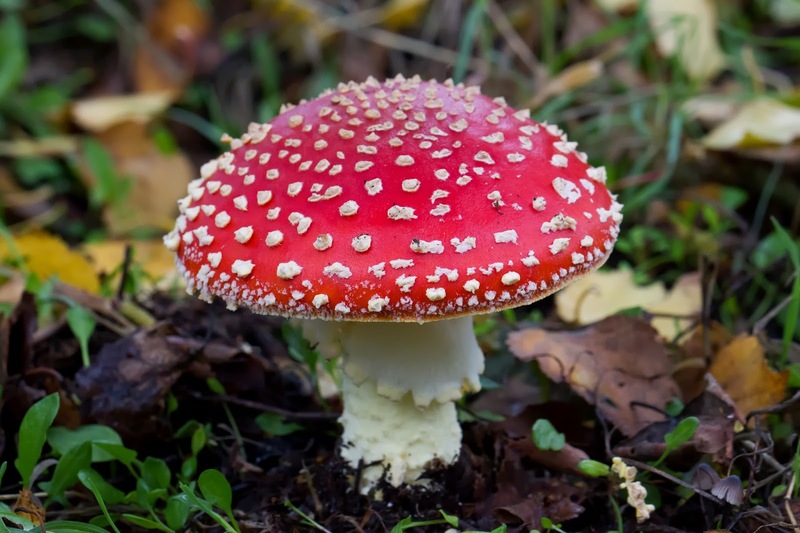 Lots of fungi could be seen growing everywhere with some massive Fly Agaric specimens and a huge Sabre Wasp was flying around a large log pile. The real stars of the day were the Hornets though. For years I have tried to get pictures of them but a combination of their speed and aggressiveness have always limited my success. 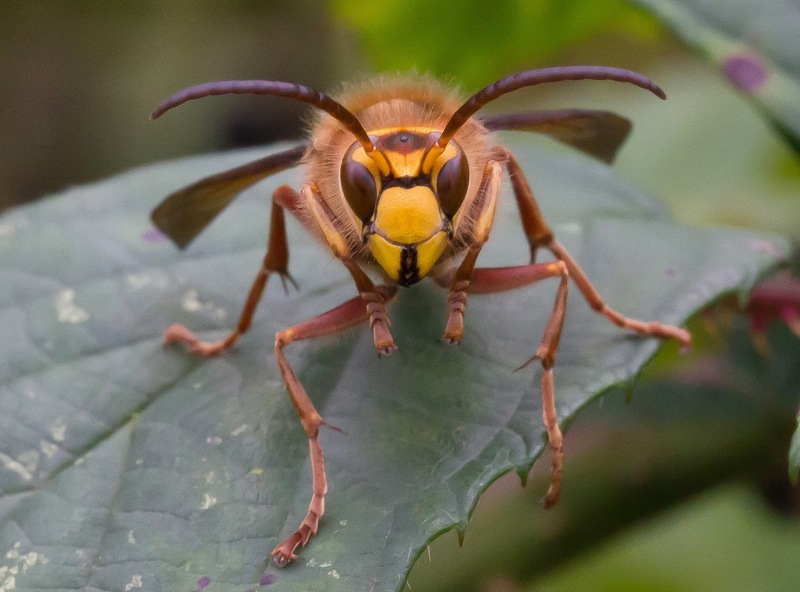 Today though as the early morning mist lifted the odd Hornet could be seen lazily trying to wake up on the leaves of a Bramble bush. I jumped on the opportunity and despite a couple of hairy moments as one or two flew up after I got too close I managed to get some shots I am really happy with. 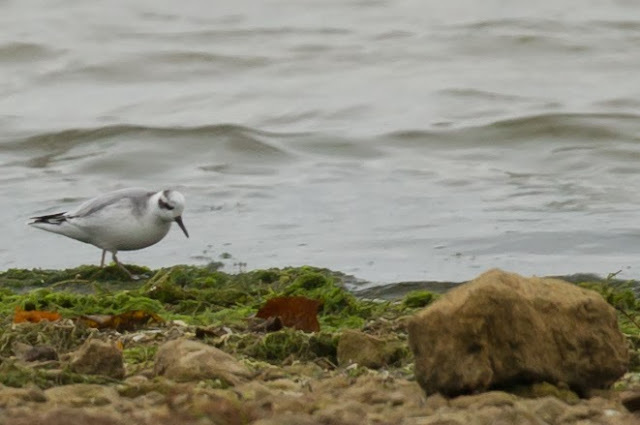 We went to visit Grafham Water on the way home and got good views of the Long Tailed Duck bobbing along just offshore and also a couple of late migrating Arctic Terns. The following day me Jon and Kirsty went back to Norfolk and started the day by searching for the Parrot Crossbill that had been reported at Wells Wood. Yes we saw the reported bird, yes it was a big chunky Crossbill and yes it was very loud in it's calling but quite how the throngs of twitchers were happy to walk away with the "tick" I have no idea - it will certainly be staying firmly off my list until I get a better view of one. We also had a close call with a Yellow Browed Warbler after we heard it calling well from a line of trees but despite a thorough search we just couldn't find it. 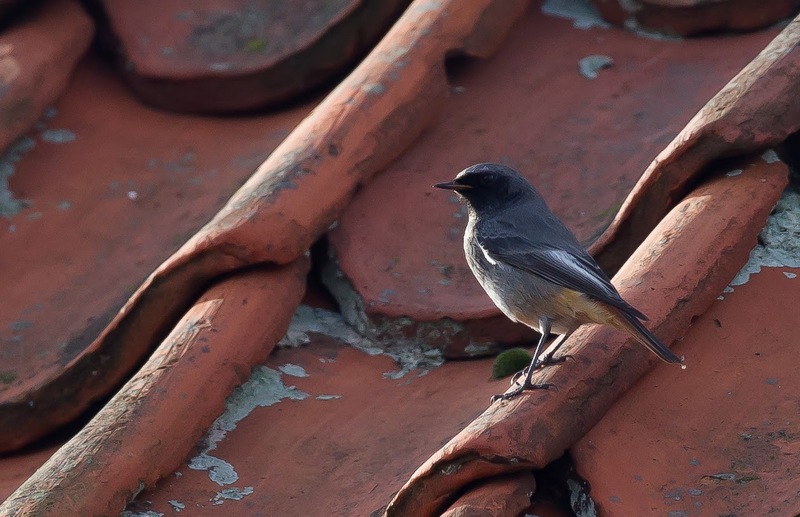 We sought consolation with a male Black Redstart which was on top of the buildings at Cley Spey in Glandford. We arrived on site to meet Kieran and Rob who had rang us to say it was still there and saw it flying from rooftop to rooftop in the sun. A cracking little bird and Jon let me use his lens to get the picture below. We spent the last part of the day sea watching off Salthouse but apart from a Guillemot and a Red Throated Diver there wasn't much else to be seen. The weekend after though turned out to be a bit of a "Red Letter" weekend for us here in Northants. We all finally caught up with a Great Grey Shrike as one reported earlier in the week hung around long enough for lots of people to see it (in fact at the time of writing this post it is still there). We arrived on site just after dawn and after we walked through all the way to the third bunker without seeing it we went back to the second bunker to wait for it to come out. It wasn't long before eagle eyed Sam managed to spot it hidden just on the side of a bush and we all quickly got on the bird. It spent a bit of time here before it started to act a bit more like a Shrike and flew up to perch on the top of the tree. It moved a couple of times and everyone got great scope views of it as a steady flow of birders came and went. We decided to leave after an hour or so and as we left it flew up into a bush next to where we were standing and I managed to get the pic below (thanks once again for the use of Jons lens). 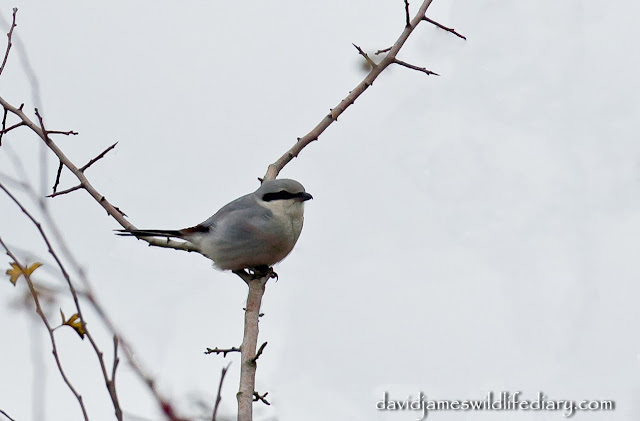 Great Grey Shrike, Harrington Airfield, Northants. The following day on the 27th of October something very unexpected happened. Just as the Grand Prix finished I received a text to say a Hoopoe had been found and was showing very well at a site near Woodford Halse. 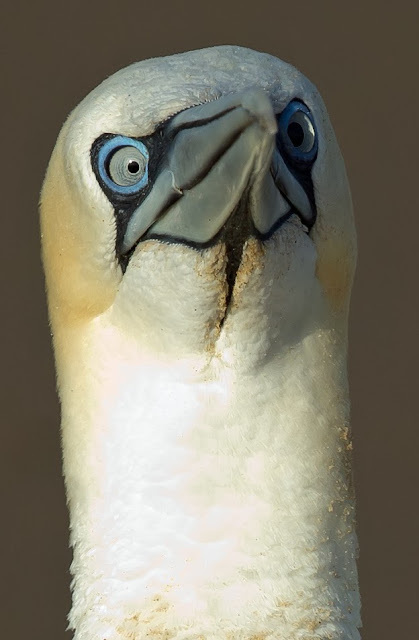 I had a family day planned as for a nice change my wife was off work too (she works most weekends) so I realised my chances of seeing this bird was very slim indeed. I rang up a few people to make sure they knew the news and then tried in vain to forget all about it. I had a nice roast dinner with my parents and then went to visit my Nan and then my wife said something that was music to my ears. "Do you want me to take you to see this bird? ", I didn't need asking twice and we were soon on our way across the Northamptonshire countryside on a mad dash to get all the way to the west side of the county before it got dark. I knew I was cutting it very thin and was constantly watching the height of the sun while trying to give direction to Desica hoping it wouldn't have gone to roost by the time we got there. We found the site (Brickhill Farm Fishery near Eydon) to find a few people standing by a five bar gate. As I got out of the car the owner looked at me and put his finger to his lips to let me know to keep very quiet. I shut the door as quietly as I could and made my way towards them. I looked into the tiny car park it had been seen in but couldn't immediately see the Hoopoe. I turned to the guy who had asked me to be quiet and quietly asked if the bird was still there and he whispered back "yes it's down there" pointed to just beyond the gate. I couldn't believe my eyes! It was only about 15 feet away from where we were standing! I went back to the car to get the scope and had to stand a little way back to be able to fit the whole bird in the field of view. Even now I am still pinching myself at just how close it kept coming as it walked around in circles while eating lots of Leather Jackets along the way. It seemed to like throwing the Leather Jackets up into the air before catching them and swallowing them down. I didn't get any decent photo's unfortunately as the light was fading fast but I did manage to get a few shaky phonescoped videos with one of them below. The bird flew up to roost just ten minutes after I arrived but there was no way I could have bettered the view I had so I wasn't too disappointed. Fortunately the bird stayed for another day and more people got to see it with one of them being Warwickshire birder/photographer Kevin Groocock who managed to capture a staggering set of images of the bird, with multiple images of the crest extended and a Leather Jacket in mid air! He has also very kindly allowed me to post the pics on here. So it has so far been an interesting Autumn with some highs and lows but even when we didn't find the birds we were originally after we always found something else to see. The last few days have definitely been the highlight of the autumn for us so far here in Northants. Lets see what November has to bring! Please forgive me as there will be a degree of repetition in this post, that being a lot of what I am about to write has already been mentioned in previous posts but as they're spread out over the last couple of months I though I'd include the lot in one posting. 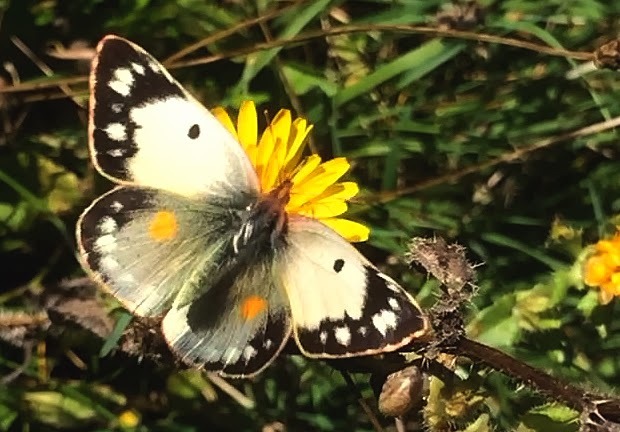 Regular readers of this blog will already know that this year me and the rest of my naturalist social circle have really concentrated on butterflies in our wildlife watching. I have been interested in butterflies for years and I regularly make trips to see the local specialities when they emerge. 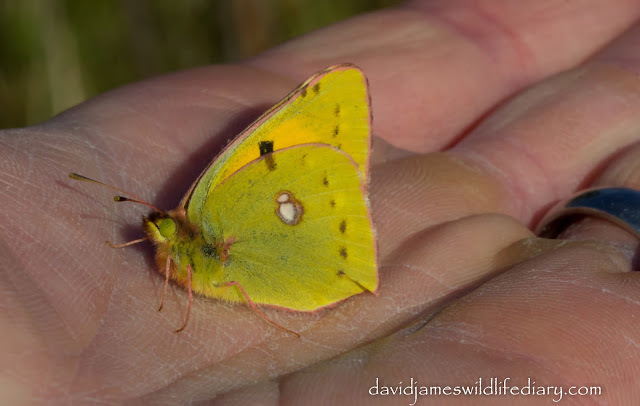 Until this year one butterfly had eluded me though, and this is the Clouded Yellow. 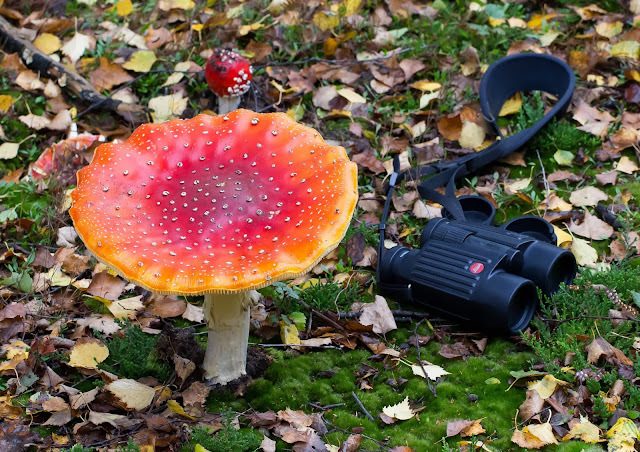 For years I have kept and eye out for them while out birding or chasing butterflies but I had never got a glimpse and it was becoming a little frustrating. One of the less openly talked about sides to wildlife watching is the social scene. 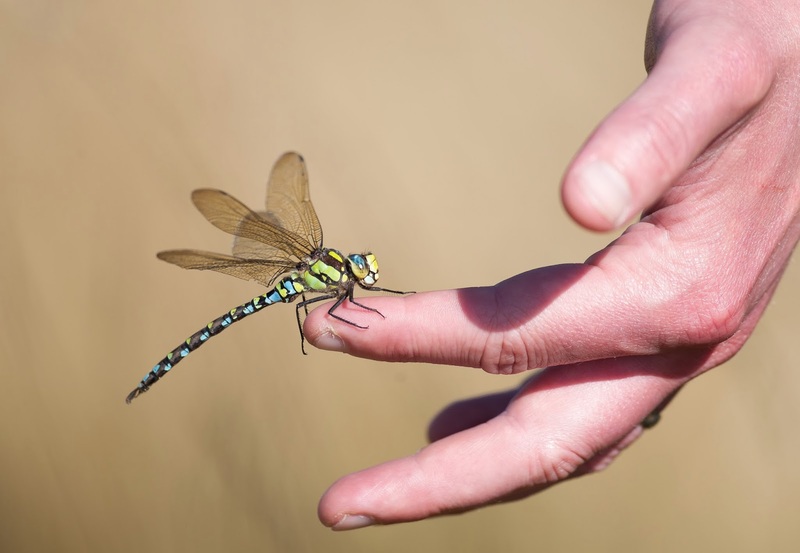 At various rare bird twitches or butterfly sites large groups of people congregating together giving the opportunity to meet new faces (and indeed say hello to old ones) and talk about the things we have seen. Quite often a game of "top trumps" can develop as the backs of digital SLR's get flashed about and people show off their past experiences. 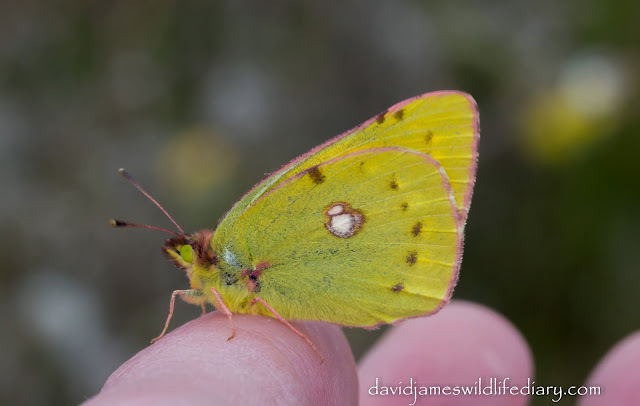 It was during these interactions with like minded individuals earlier in the year the words "Clouded Yellow" kept being banded about and the fact that it was an omission from my butterfly list was becoming a little embarrassing. So with this in mind, and the fact that a lot of reports were filtering in of Clouded Yellows further south, I set myself the target of finally seeing Clouded Yellows this year no matter what! They were reported at various sites around my area but despite searching and searching I just never seemed to get lucky. I searched in vain at Twywell Hills and Dales a few times before I nearly slung the towl in but a mate of mine (Sam Candy) joined me in the search and we then headed up to a site near Peterborough where we finally saw them. 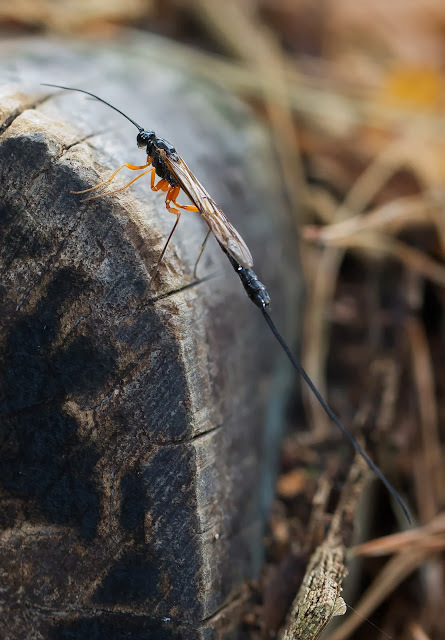 It took us nearly 3 hours to get pics of this flighty insect but we managed it in the end. 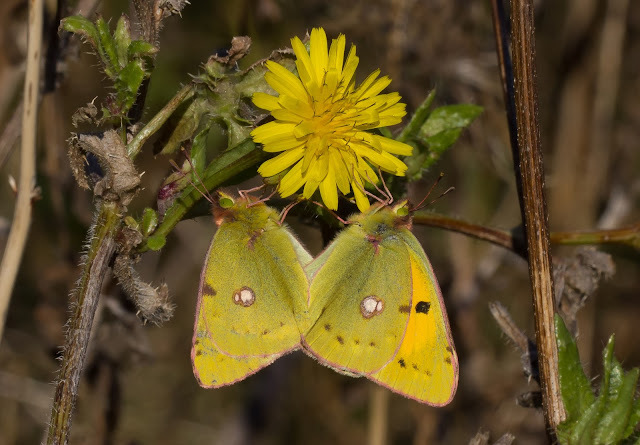 A week later (the 25th August) John Friendship-Taylor and me spent a large part of the day at Harrington Airfield and after failing miserably to find any birds I remembered that 3 Clouded Yellows had been seen at the other side of the site. We saw them pretty quickly and luckily one of them decided to pose for photographs. I snapped away at for ages while it flew from flower to flower, even managing to get two on the same plant. On the 27th of August the biggest surprise came as I was waiting for a friend of mine to travel down from Scotland (Matt Whitelocke). I live at Grange Park in Northampton and while trying to kill a bit of time I went to the local supermarket to get the beers in (a few of my friends were popping round in the evening to meet Matt). I had wanted to explore the wasteland north of the estate for a while as it looks good for migrant birds but for some reason I had never got round to it and as I was here and had nothing else to do I decided to have a wander up. I walked up the bank following the footpath and notice trefoil plants littering the area and straight away my mind wandered to Clouded Yellows. I started to scan the area and it wasn't long before a Clouded Yellow came whirling passed, closely followed by another and then another. I tried counting several times but it really isn't that easy to count these quick flyers. The most I could see at one time was 15, but after Matt arrived and joined me we both agreed that the figure was easily somewhere between 20 and 30. Photography was proving to be a nightmare though as the sunshine made the butterflies so active none would settle for more than a couple of seconds. 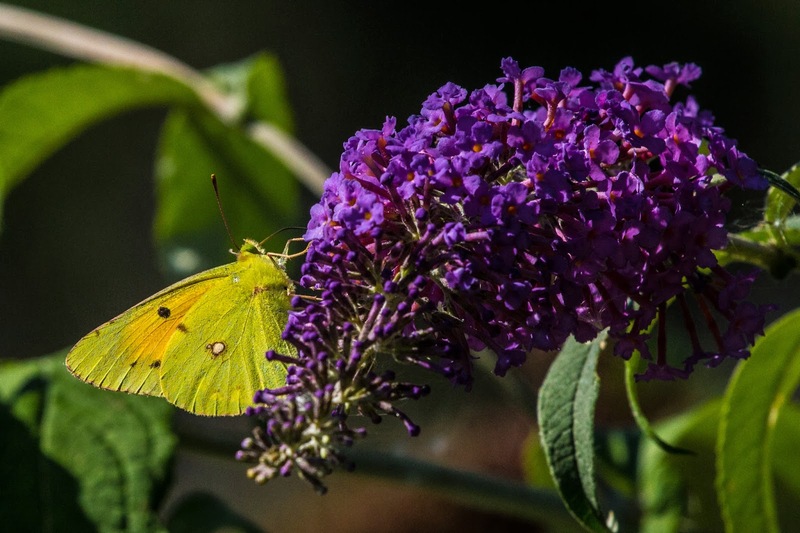 Luckily as we walked along the footpath we noticed a Buddleia bush in a clearing and hanging on one of the flowers was a Clouded Yellow. As this was the first time Matt had seen these butterflies I let him have the full run of photographing it and one of his pics is below. Local chap Ian Pretty joined us with his family as did Jon and Kirsty Philpot and as the sun went down early evening they started to head up under leaves to settle down for the night. Unfortunately a lot of them must have moved on and the following day the numbers had halved. As Matt was down to build his bird list up we headed to Norfolk for a few days so we couldn't check the site out until the following Friday (30th August). We still saw Clouded Yellows in some numbers but the real highlight for us was the presence of an helice which is a female pale variant. It was so flighty we simply didn't stand a chance of getting pictures, in fact it was moving so fast we couldn't even keep up with it as it tore round. The amount of Small Whites in the area also helped it vanish as if by magic, only for it to reappear again whizzing in and out of the trefoil. People had been traveling here to see them and the helice was seen by at least three people over two days before that too moved on. Regrettably this also marked the end of my week off work so I couldn't keep an eye on the site as much as I would have liked. I did pay a couple of brief visits over the following few weeks but the weather had turned colder and the days got shorter and only a few Common Blues, Comma's and Red Admirals could be seen, it looked like the Clouded Yellow season had come to an end. I had of course been keeping the Northants butterfly recorder, Doug Goddard, up to date with the sightings and he had mentioned that with this many in the area (coupled with the amount of Trefoil) there is a real possibility of them breeding at the site which was great news. Fast forward now to the 6th of October and after the previous few days of wind and rain an afternoon of warm, bright sunshine ensued. As I finally had some time off and I thought I'd have a quick look just on the off chance that I could perhaps see a young Clouded Yellow. I walked along the footpath and scanned the waste ground but it was to no avail. I walked the length towards the A45 and back and I had nearly got back to the car when a little mustard coloured butterfly could be seen flying around the grasses at the bottom of the bank. I went down and was greeted with the view of a fresh male Clouded Yellow which promptly took off and flew up and down the waste ground at a terrific pace (hence no pics). This was excellent and a further email to Doug confirmed his suspicions that this was evidence of breeding on the site. I always seemed to be working on the brighter days but luckily Doug Goddard managed to get to the site for a look round and on the 12th October I was delighted to receive an email to not only say he'd found three Clouded Yellows with two of them males but the other one, a female, turned out to be an helice variant! To put this into perspective Doug had mentioned that only three helice females had been reported in Northants this year with two of them being the one I saw earlier and this young one found by Doug. As another talking point to the story after he took a couple of pictures of the helice female he noticed that one of it's legs had somehow become detached and stuck on it's wing. Here is his pictures below showing the male and helice female. Doug returned on the following Tuesday (15th October) and managed to relocate the helice female noticing that the detached leg seems to have disappeared. 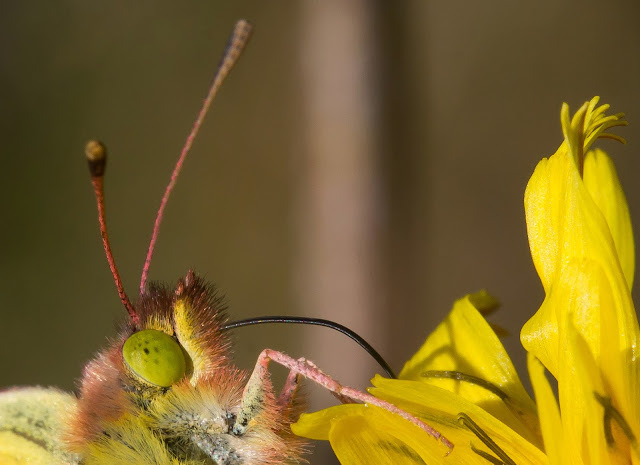 He achieved this fantastic shot of the butterfly below. 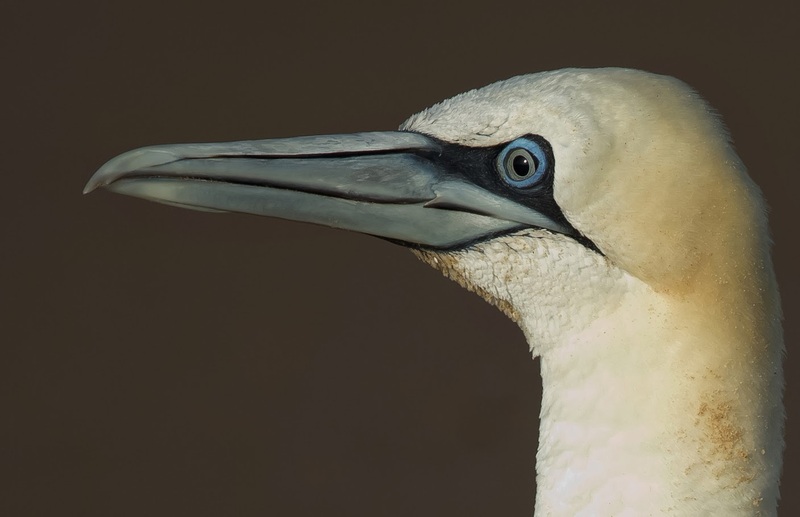 Doug also returned on the 19th and saw three males and another helice. This other helice wasn't as pale as the first one but more importantly had six legs showing it to be a different butterfly but it did have a slight kink in one of it's antennae. On the 23rd October I finally had a day off work that coincided with a spell of sunshine and after a spot of local patch birding I headed over to the site. I have to say it wasn't looking good from the start as a strong westerly wind was blowing right across the area but despite this a Comma sunning itself on a rock lifted my heart considerably. As I walked along the bank below the footpath I spotted a male Clouded Yellow as it shot passed me and this was followed fairly rapidly by another. A brief scan with the binoculars showed a third Clouded Yellow behind so without trying too hard I had three very nice looking male Clouded Yellows whirling around me. Although this was great it wasn't what I was really after. My ultimate prize would be a photograph of an helice as the one I saw earlier in the year didn't stop at all, in fact it wouldn't even pose for a record shot. Scanning the area with binoculars was difficult too as there were a lot of small yellow leaves falling from the trees but I did notice in the far corner of the area a small leave flew up against the wind and fell a little differently. I headed over and soon locating a stunning looking helice Clouded Yellow in a part of the site that is fairly sheltered from the wind. Closer inspection showed that this one had six legs and didn't have a bent antennae so could very well be the third helice to be seen here in as many weeks. It flew from flower to flower busily feeding with long hesitations as it did so. Such photographic opportunities rarely present themselves with regards to Clouded Yellows so I immediately got to work and rattled off some decent shots, one of the best is below. I also managed to get some slow motion footage of the butterfly as it took off to show the white on the top of the wing. I've posted a couple of videos on YouTube so watch in the highest quality your broadband will allow. Since I have watched them over and over again I just can't keep my eyes off the small yellow spots on the wings. While editing the many videos and pictures I took I also managed to time a screen grab of the butterfly just on take off showing it's wings wide open. They always settle with their wings shut so to get such a view of a Clouded Yellow (let alone an helice) is a rare one indeed. 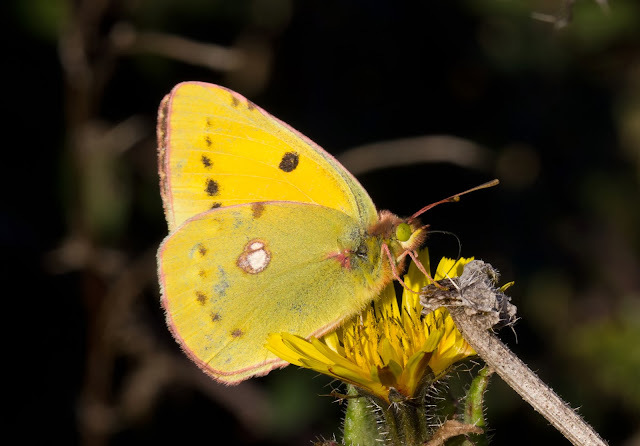 Anticipation was starting to rise by now for another reason as Clouded Yellows had never been reported in Northants after October and as the weather was remaining mild it was looking like we may see one. 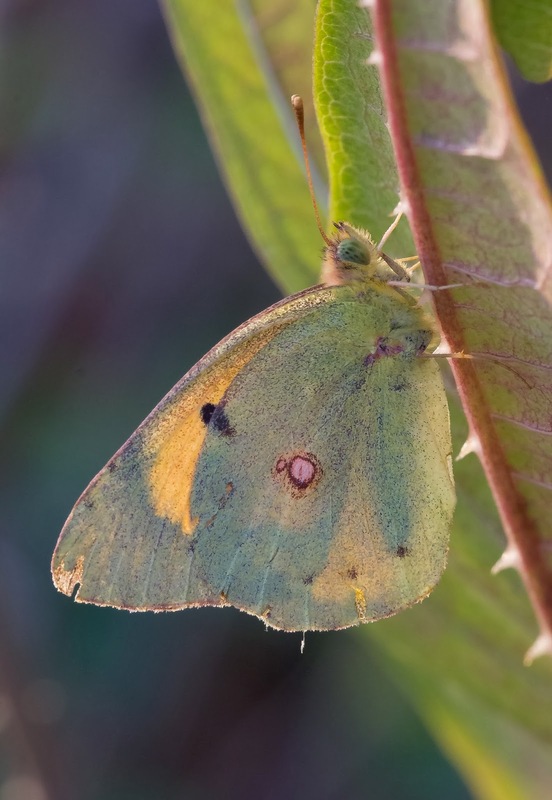 A few brief cold snaps with heavy rain and winds did make a sighting over the next couple of weeks look unlikely but I was delighted when I received an email from Doug Goddard on the 3rd of November to say he had seen a fresh looking male Clouded Yellow. This was the first ever November record for the county so was fantastic news. 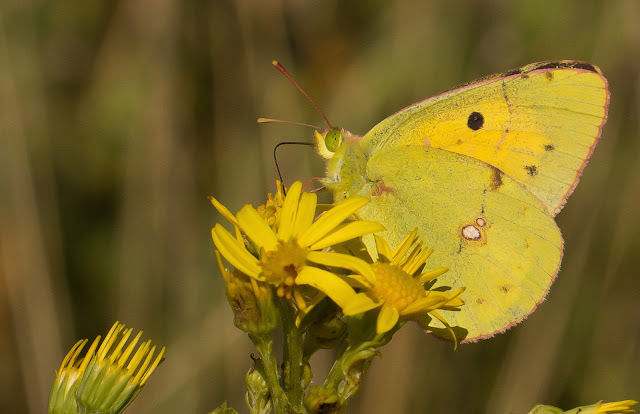 He also managed to get back to the site on the 4th and this time found a fresh female Clouded Yellow too. Due to work I had to wait until the 7th of November before I could get to the site and it couldn't come quick enough. I waited for the forecast sunny spells to happen at midday and then made my way there to explore the area. I walked along the bank and then along the A45 but with no luck. I scanned and scanned with the binoculars but try as I might I couldn't see one. I headed back to the bank and scoured the undergrowth and then I noticed Doug Goddard had arrived. 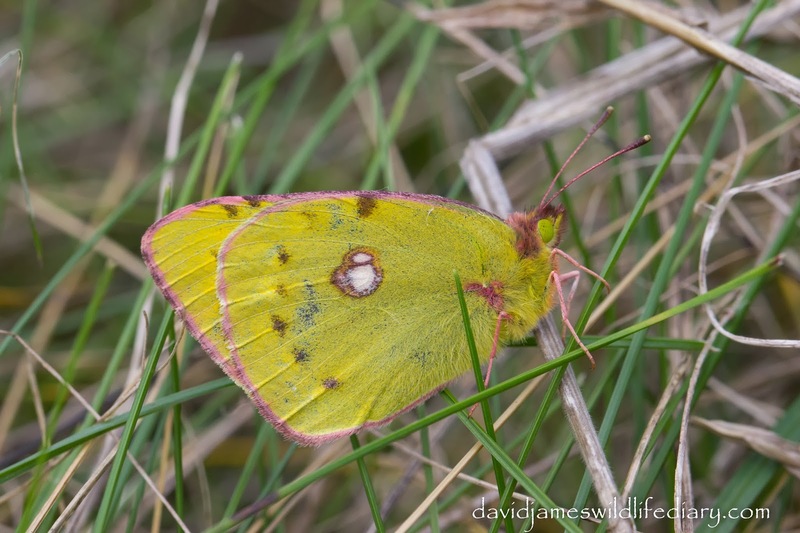 We met up and we both searched the bank hoping to find one and then just as we nearly reached the road Doug let out an involuntary chuckle and pointed to a stunning female Clouded Yellow in the grass. It was a fantastic spot by him to pick it out and we lost no time in taking pics. The slight chill in the wind was obviously making her docile and she kept quite still as we tried to move grass away to get a clearer shot. 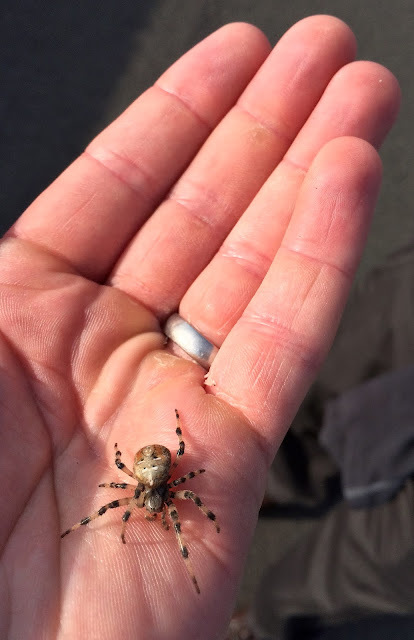 Eventually whilst clearing the grass away she crawled onto my hand and I held her into the sun as I took a few more pics. I gently put her back into the undergrowth and took a few more pics. We explored the site once again before returning to find her half way up a blade of grass sunning herself. The sun was now shining down from a clear blue sky and the chilly wind had almost stopped. 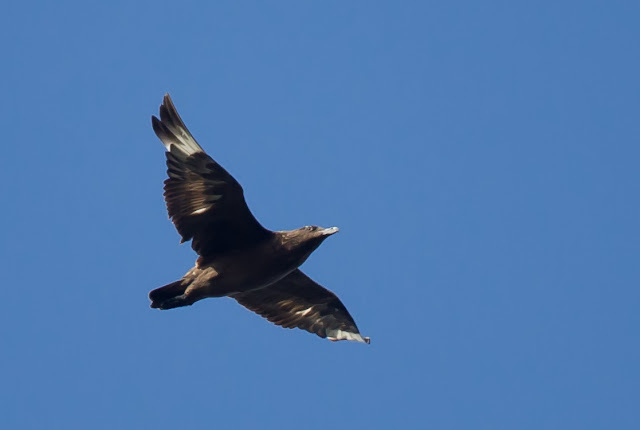 She turned around slowly to take full advantage of the sun and then she took off, flying almost straight up into the air and then shot off out of sight. The next big surprise came a few days later. On the 10th of November I was greeted to a beautiful blue sky as I left the house and after a bit of fungi photography in Salcey forest I couldn't resist heading back for another look for more Clouded Yellows. I walked slowly along the bank searching through the undergrowth and then a yellow flash caught my eye at the top of the bank. 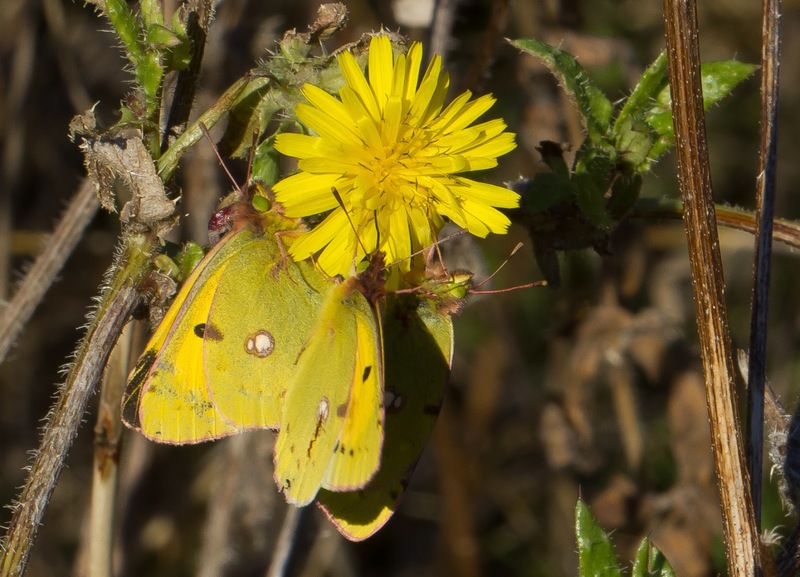 A Clouded Yellow was whirling around from flower to flower and closer inspection showed it to be a male. I photographed it for a while before letting a few people know and then carried on to try and see if I could see any more. I walked across the site but after not finding any I returned to the bank to relocate the male which I found fairly easily but it wasn't until I was taking pics I realised it was a female! Due to the slight chill in the air she posed very nicely for pics, even allowing me to get close enough for a macro shot of her head! So there were two there then! I looked around but I couldn't see another one flying but as they say the camera never lies and when going through my pics and videos it was obvious that there was definitely two as I had done a video grab of both the male and the female. I stayed at the site keeping an eye on them as John Friendship-Taylor rang to say he was on his way to see them. At one point I had them fairly close to each other as until now they'd spent most of their time separated by quite a distance but as John arrived they went their separate ways again. We followed the female along the bank and stood their chatting away (me and John hadn't seen each other for a while so needed a catch up) while watching as she feed on a flower at the top of the bank. Suddenly we noticed the male fly in and then fly around the female. I grabbed the opportunity to get some pics after jokingly saying how amazing it would be if they started to "cop". Then they did the unthinkable! After he finished flirting she turned around and they met and hung under the flower copulating. I sank to the floor and took shot after shot. I couldn't believe my eyes! 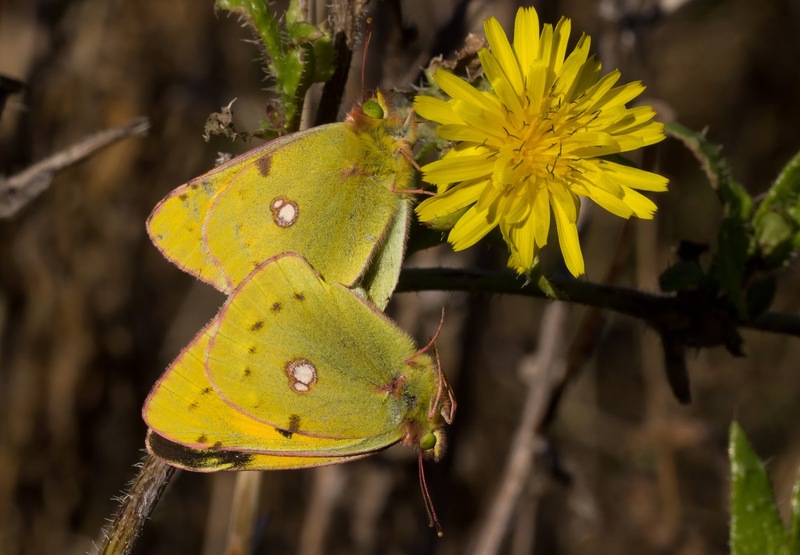 Clouded Yellows rarely breed in Northants as it is but we were not only seeing it happen, we were also seeing it in November! Then when we thought things couldn't get more interesting John pointed at another male which was whirling down the bank. It flew around us for a bit before finding the two in cop and then tried to join in! It all happened in a flash but luckily I got some pics before the interloper shot off back along the bank. Luckily this didn't disturb them too much but as he left he did leave the poor female rather unceremoniously dangling in the air below the male she was in cop with. They were in cop for 45 minutes before they finally separated but we lost sight of the female almost immediately. We frantically searched for her but to no avail. Taking a pic of a Clouded Yellow egg laying in November would probably be the holy grail of local butterfly pics but despite a thorough search she had done a bunk. The males on the other hand though were busy flying up and down the bank and eventually the female joined them after about half an hour of being undiscoverable. At 14.30 she flew up and into a nearby Oak tree and shortly after one of the males did the same landing in a different part of the tree. To add a slightly surreal aspect to the day I had been tweeting a local chap directions to the site and when he arrived I realised he was my old school teacher from my secondary school - so it was nice to meet you again Mr. Walpole. It has been an amazing few months here with these fantastic butterflies and who would have thought that even ten days into November the story would still be unfolding? 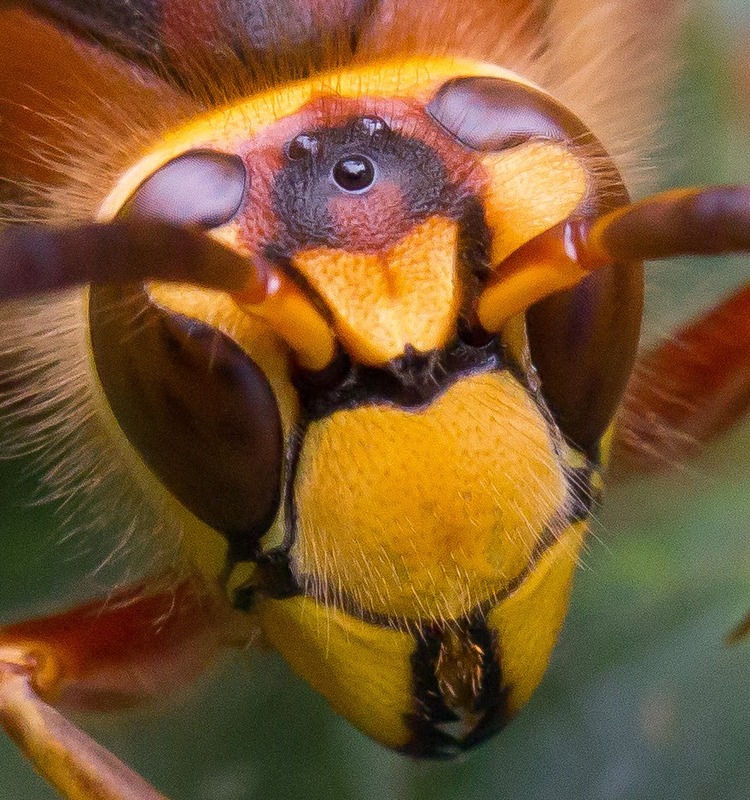 Many thanks to Doug for allowing me to use his pictures on this blog and of course for putting up with my steady flow of questions about them via email. He mentioned that to see so many Clouded Yellows in one place here in Northants is unusual and consequently they only occasionally breed here which of course makes the finding for me extra special. On the 25th of January 2014 a copy of the Northants and Beds Butterfly Conservation newsletter landed on the doormat and written inside is a fantastic write up of the events at this site. 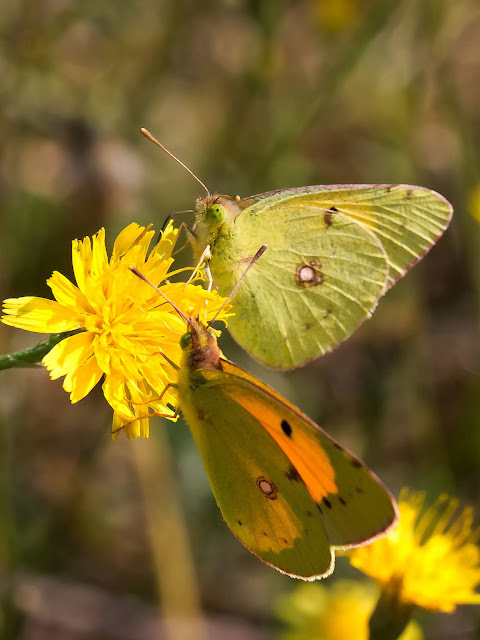 It's hard to prove as Butterfly Conservation don't have the records to confirm it but it is now considered that the mating pair of Clouded Yellow butterflies may very well be the latest record of this species mating anywhere in Britain! What a finale to the story? So who'd have thought? 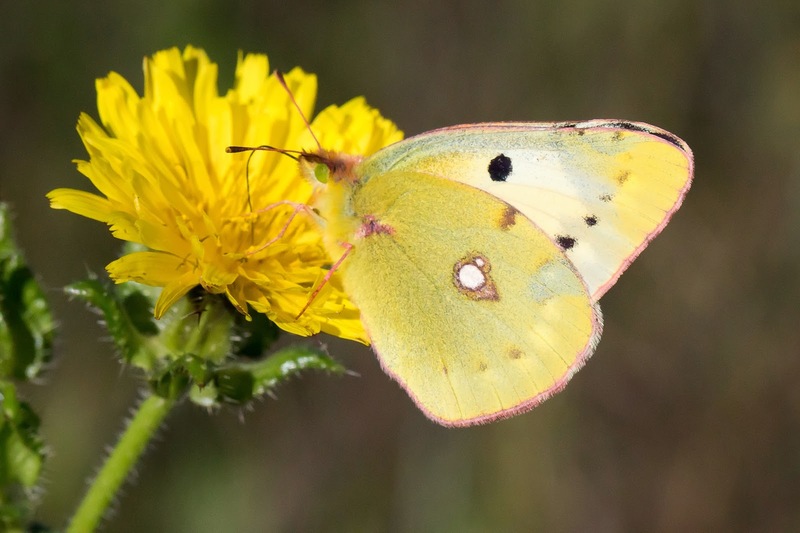 I started the butterfly year feeling frustration that in nearly 10 years of serious wildlife watching I had never being lucky enough to see a Clouded Yellow butterfly, and I finished it after finding lots of them just a short 10 minute walk from my front door! What lessons are to be learnt from this? The next time you see an area that looks good for something it's best to go and check!